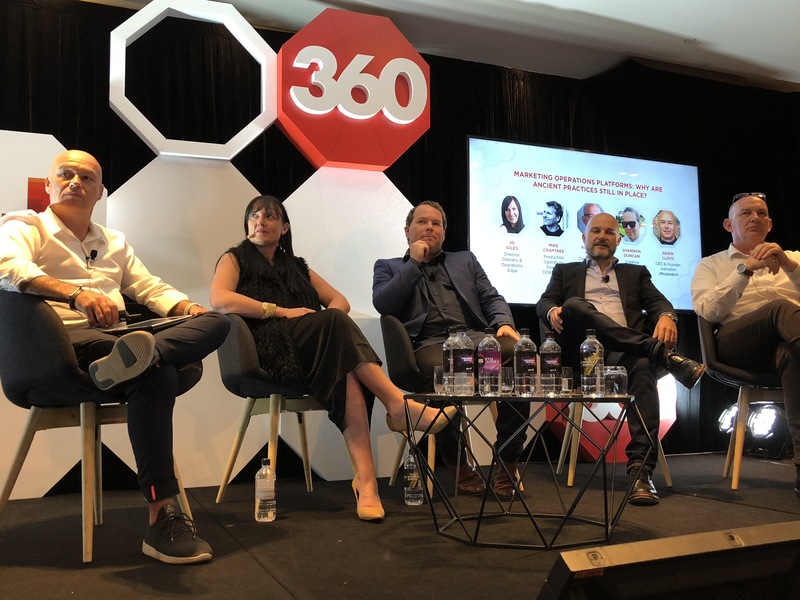 Last month, Darin Lloyd from automaton moderated an event at Mumbrella 360 to discuss ‘Marketing Operations Platforms – Why are ancient practices still in place?’ The event brought together a great panel of speakers who have decades of experience across the advertising and marketing industry. With less resources and more projects to turnaround, why are we persisting with ancient practices? According to the panel, businesses are still utilising old tools because of the challenges around getting everyone on board with updating their technology. But while change isn’t easy, there are ways around it. Prior to implementing a system, Giles was all too familiar with the cumbersome job bags where the potential for items to go missing was astronomically high. 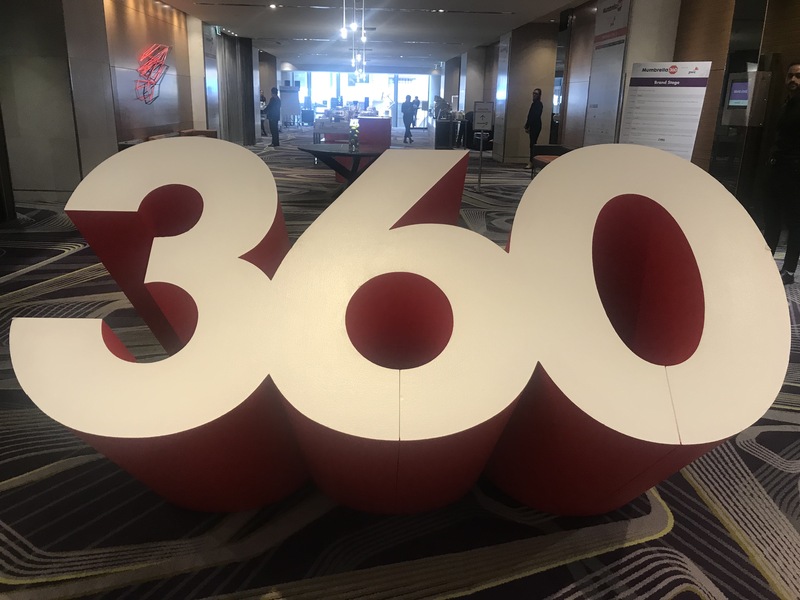 Mike Crabtree, Production Operations Director at DDB Sydney, saw their creative projects going through excessive revision rounds with feedback going back and forth via email and text. Shannon Duncan, Creative Operations Manager from Endeavour Drinks Group, says that his creative team was operating multiple platforms prior to implementing a singular tool that consolidated everything from briefing through to asset management. When selecting an approval workflow tool, Australian-based software company admation was favoured by the panel. Having access to the vendor’s development team for training and feedback to improve the features has been indispensable. Of course, useability was also key. Selecting a tool that is already a good fit with a brand or agencies approval process makes the implementation process easier. A system that is user-friendly and easy to navigate was also a winner. And when you’re investing time and money in a new system, it’s nice to know it won’t take forever. While Giles anticipated it would take six months to implement a system, in reality it only took a few weeks. After implementing admation, the panel has seen a range of ongoing benefits. Giles who has implemented the software across two agencies now lauds the level of transparency and access the online tool provides. She has also discovered just how handy the resourcing and DAM (digital asset management) features are. In fact, the resource module is now her favourite go to tool. Shannon agrees that accountability is an important benefit of the system. He also highlights that it has saved the company money in terms of licensing and more effective resourcing. Being cloud-based, it’s a bonus the software can be accessed remotely by their freelancers. Mike is on song, emphasising that it’s a big change for everyone so listen to them and provide support. A common concern that stakeholders raised was that digital software would eliminate conversations. Giles is quick to point out that rather than thwart conversations, the tool has allowed her teams to get back to being creative. Shannon chimes in that the tool, in fact, promotes more efficient collaborations.